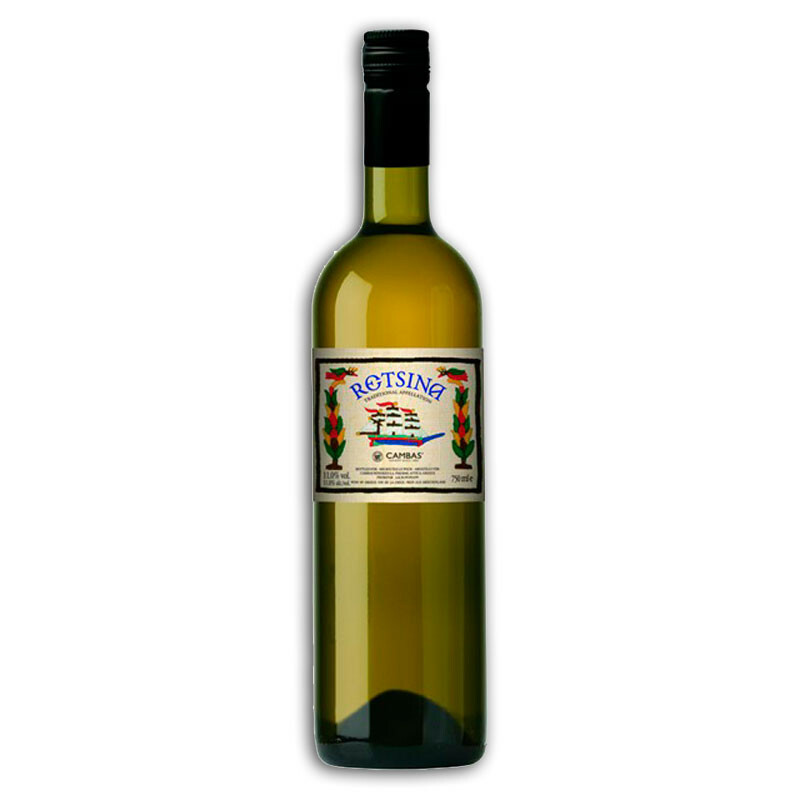 The name Retsina comes from an old traditional Greek wine making practice of adding pine resin during the fermentation. 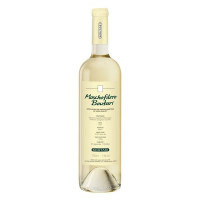 Made with ripe grapes to make full flavoured white wine with the distinct aroma of pine. 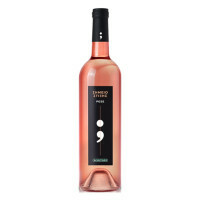 Made by one of the most established names in Greek winemaking. 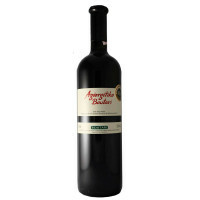 The name Retsina comes from an old traditional Greek wine making practice of adding pine resin during the fermentation. 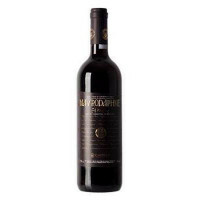 Made with ripe grapes to make full flavoured white wine with the distinct aroma of pine.